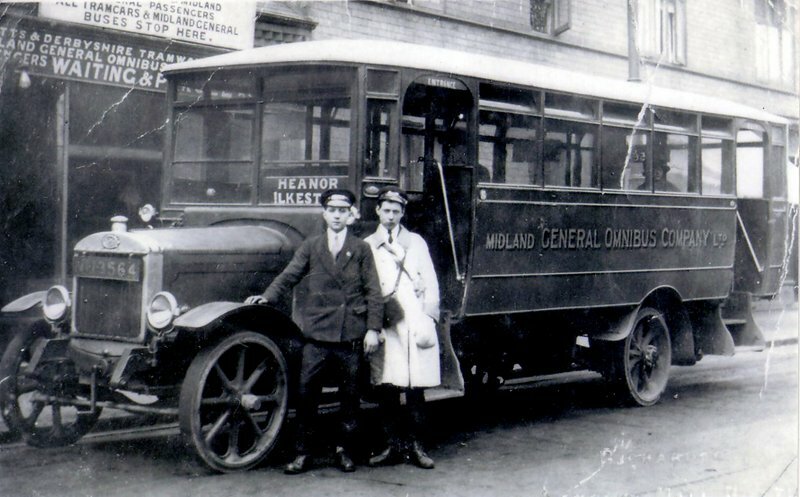 Alfreton Motor Transport Co. Ltd.
Midland General Group which was owned by Balfour Beatty & Co. Ltd.
From the early 1900s the ‘Group’ provided the main means of transportation for the people of the Nottinghamshire and Derbyshire Coalfield; the largest coalfield in Britain. 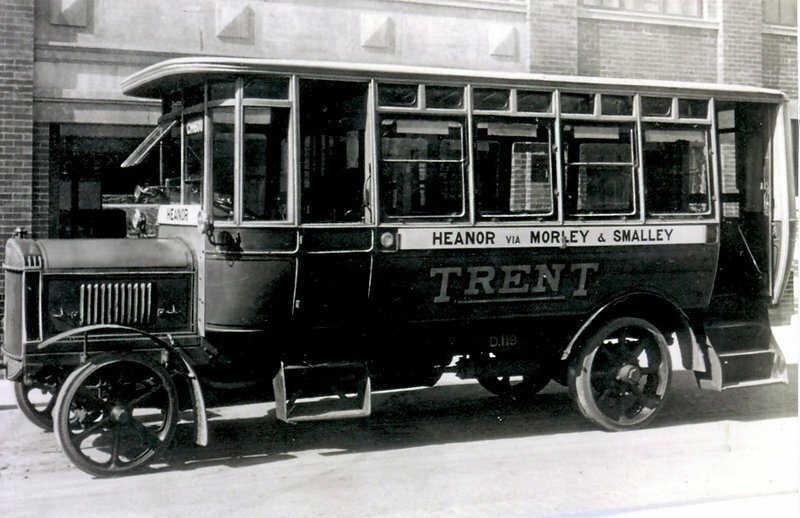 ​with all stock, buildings and staff being transferred to Trent. 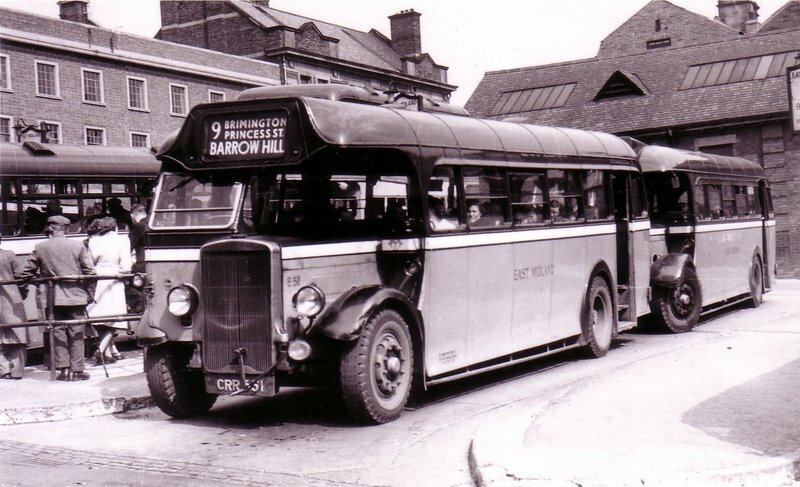 At that same time, Mansfield District was merged with East Midland Motor Services Ltd.
Mansfield District Traction Company Ltd.
as well as the companies who were ‘acquired’ along the way as the group rapidly expanded in the early years. 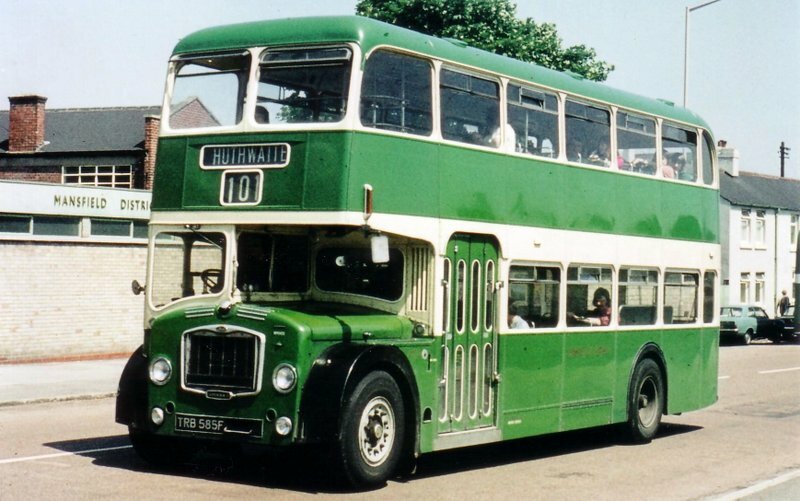 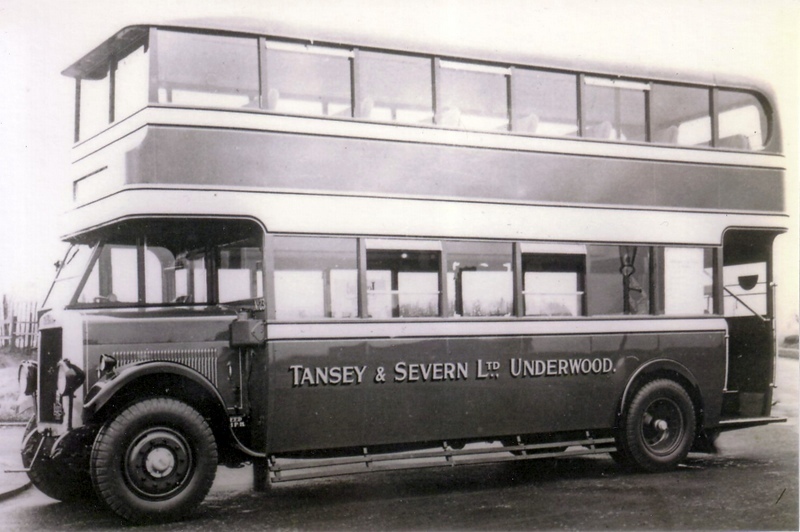 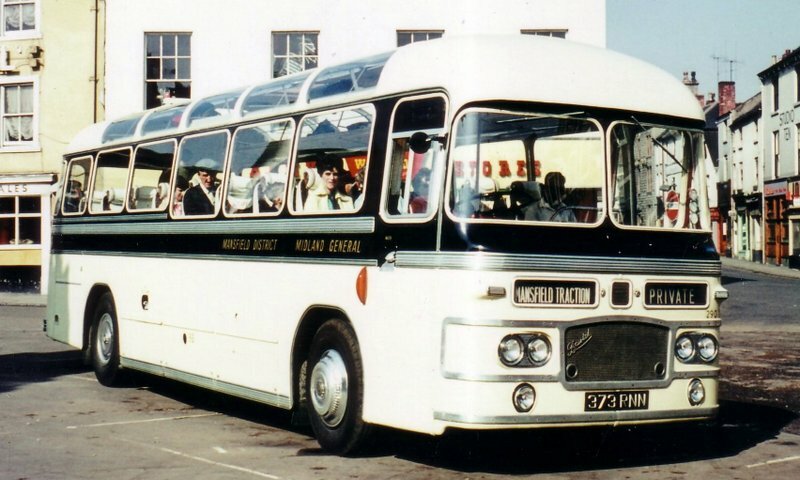 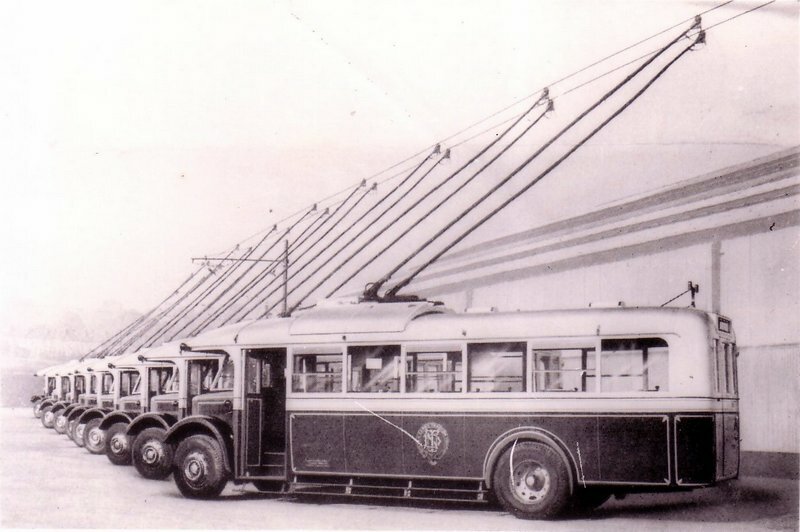 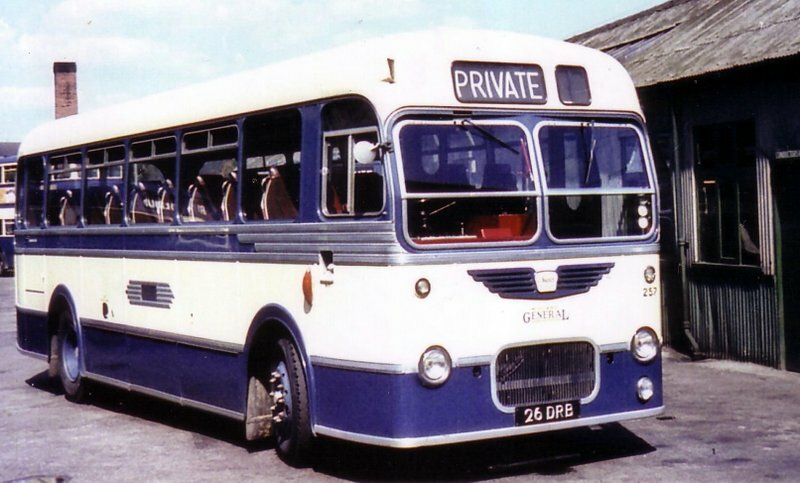 Other operators who provided bus services to the area covered by the Midland General group are also featured and, in future, there will be sections on East Midland Motor Services Ltd. and Trent Motor Traction Co. Ltd. with others to follow. 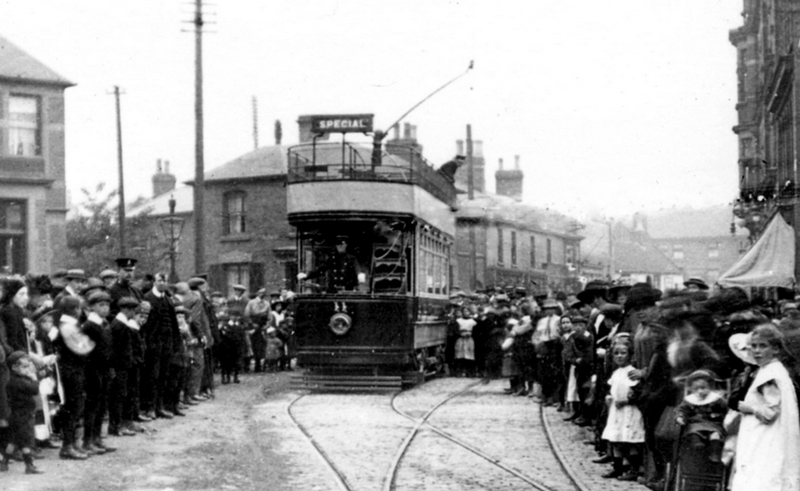 The website is still in its infancy and more new pictures will be added soon. 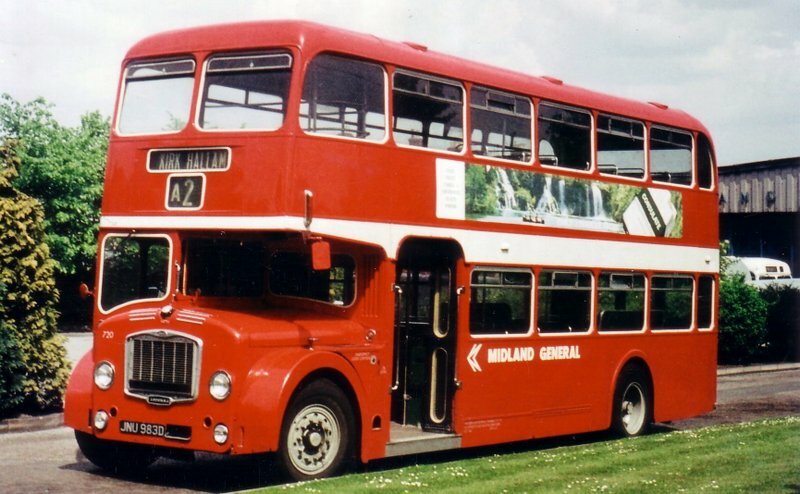 ​So, please come back and look again at what’s new as the website develops. 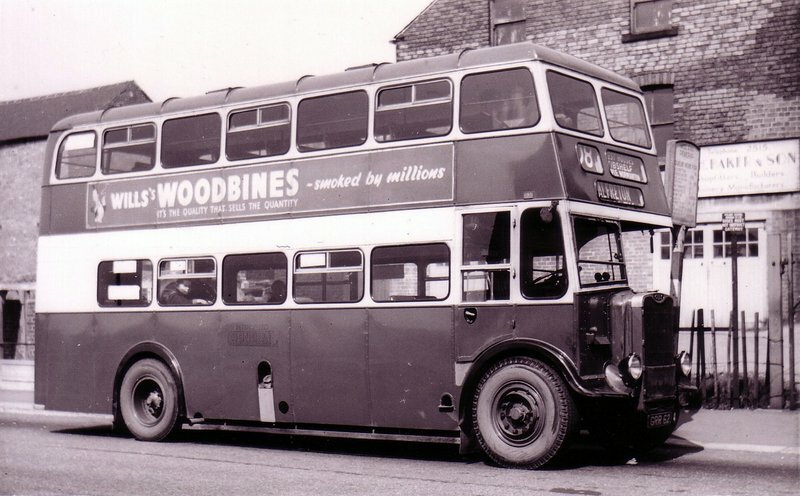 East Midland Motor Services Ltd.
Trent Motor Traction Co. Ltd.